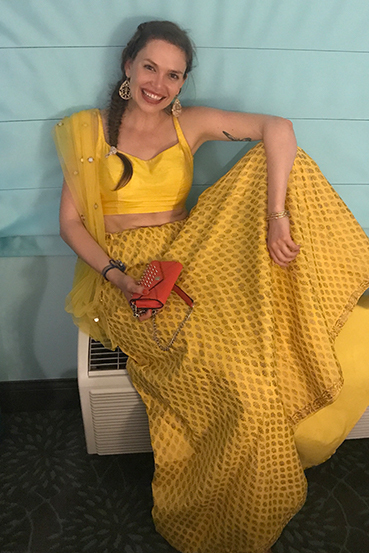 You can find our KYNAH girls around the world, but here are some of their reviews, love, and photos! I’m OBSESSED with my Milana Lengha!!!!! Shipping was super quick, the outfit came in perfect condition, and I didn’t even need to get it tailored. 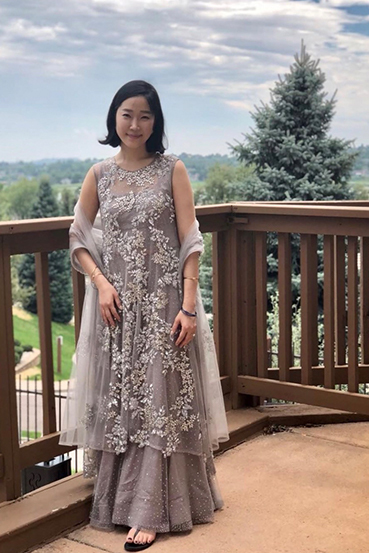 I wore a few beautiful outfits to my sister’s wedding, but I got the most compliments on this one. Everyone asked where I get my “chic” and “trendy” Indian outfits...KYNAH. We ordered Kynah outfits for myself, my sister, and my mom for an engagement party recently and we received compliments all night long. 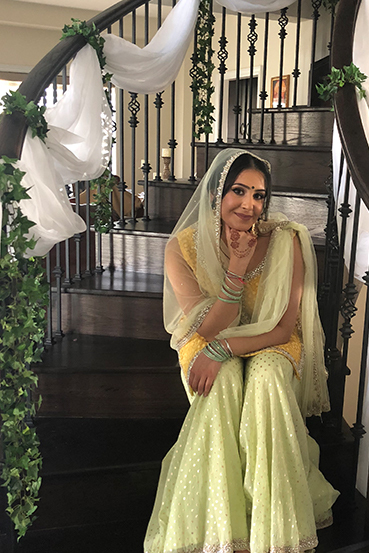 Not only did the RAYAH Lengha make me feel like a princess, it was such a stand out piece. 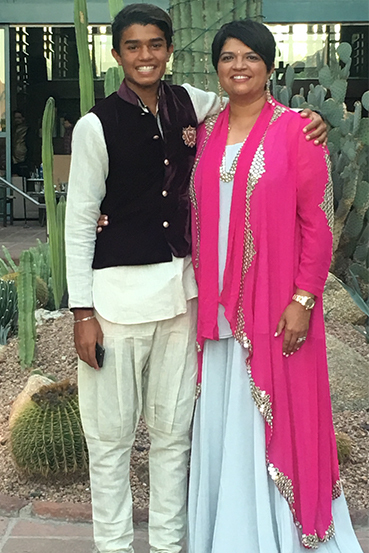 I loved that our outfits were so modern and different from some of the other traditional pieces worn at the event. 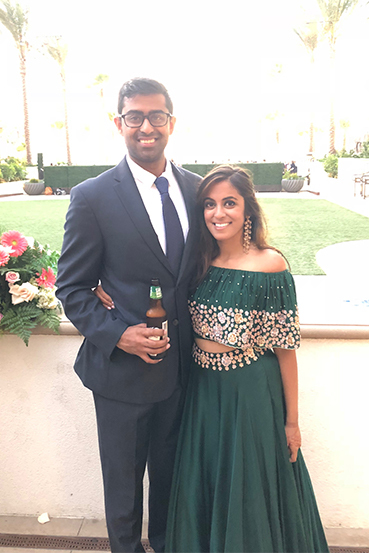 The Lengha was extremely comfortable and I had no problem dancing all night in it. 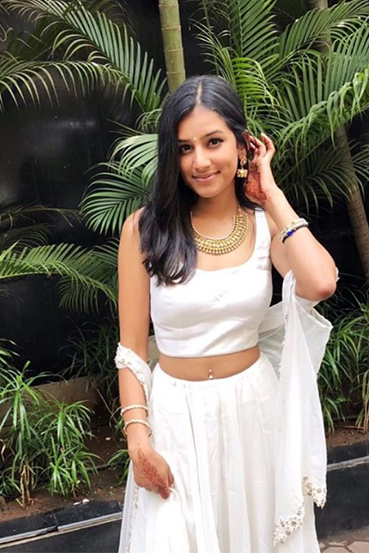 If you're looking for South Asian wear with a modern twist, look no further KYNAH will not disappoint. Kynah has very quickly become an obsession of mine! I felt like a queen wearing the Ezrah outfit and really stood out from the crowd. I am still receiving compliments months later. It not only looks amazing on but is also very comfortable. 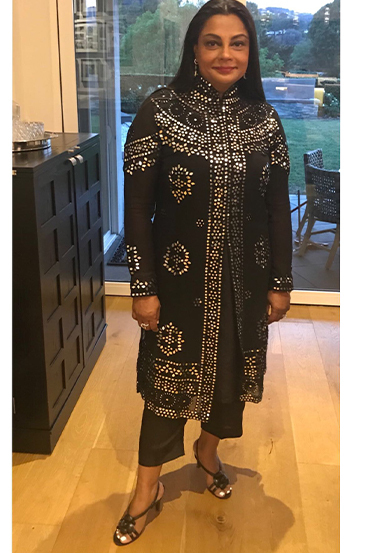 Their exceptional customer service gave me confidence when ordering online and Aisha made sure I received the outfit in time for my event. She goes above and beyond to answer all questions and make the purchasing process as smooth as possible. I also have the Katie Vest, Luna Pants and Naomi Blouse in my closet which are all quality pieces that I can wear in a variety of ways. Looking forward to future collections knowing Kynah is a brand I can count on to make me feel and look my best! 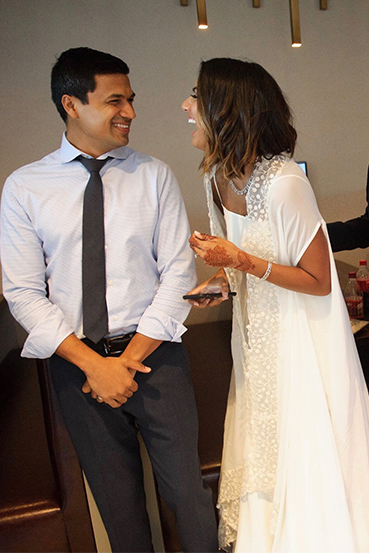 Aisha & her team did some magic and helped create the perfect outfit just for me! I started with an open slate and am so grateful for Aisha's guidance. Aisha was kind enough to send me many options of fabric colors and answered my many questions along the way. 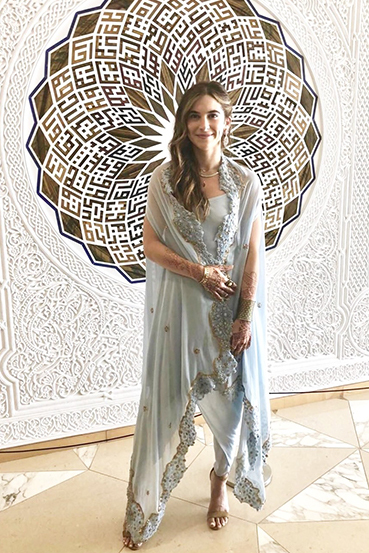 The anarkali outfit was the perfect combination - equal parts elegant, glam, and breeze for a wedding in Jaipur. Can't wait to ry a piece from the new collection - I will absolutely be a repeat #kynahgirl! This set truly made for a memorable night. 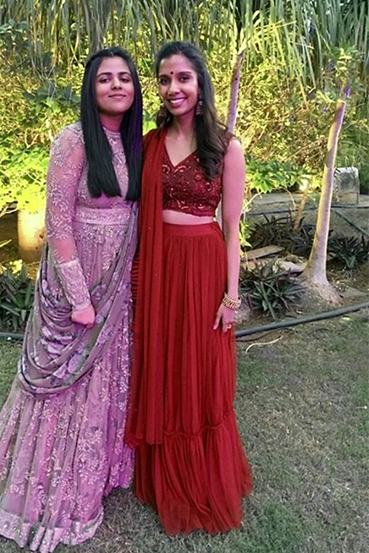 I was a guest at an outdoor wedding and I received endless compliments on this stunning lengha choli. I can't wait to wear it again -- it makes me feel like a princess! Size M was a perfect fit for me, a size 7/8 dress in US sizes. 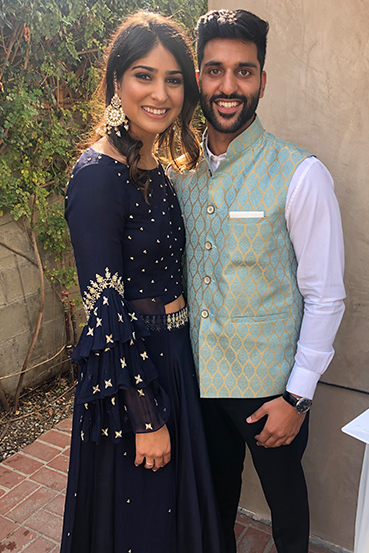 Like everyone buying Indian clothes via online, I was extremely nervous about purchasing this piece, especially for such an important event (my engagement shoot). However, I am so, so, so incredibly glad I took the chance and ordered. I do not regret it at all! My Sabena blouse is my favourite piece I own! It is so GORGEOUS, it deserves all the praise in the world! I have been corresponding with Aisha (owner) for 1-2 weeks (back and forth) before purchasing my blouse! I even sent Aisha various skirts I was thinking about pairing my blouse with, I got honest opinions and recommendations. I received the most wonderful customer service throughout the entire process! All my emails were responded very quickly (so important to me)! 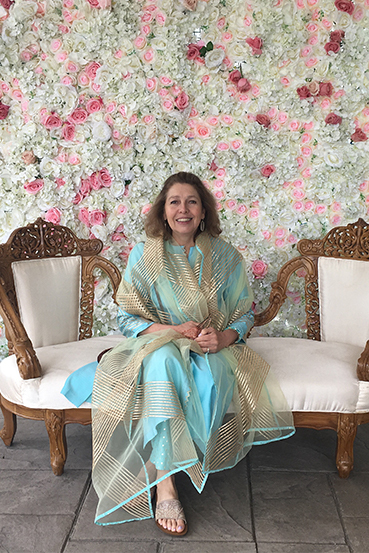 Aisha let me know when my blouse was in production in India, had left India, received by her, and then personally sent out to me (Toronto, ONT). I was given a tracking number to track my blouse throughout its travel! Above all, it was simple, quick and easy process! if you're thinking about purchasing a piece from KYNAH, I would 10000000% recommend it! 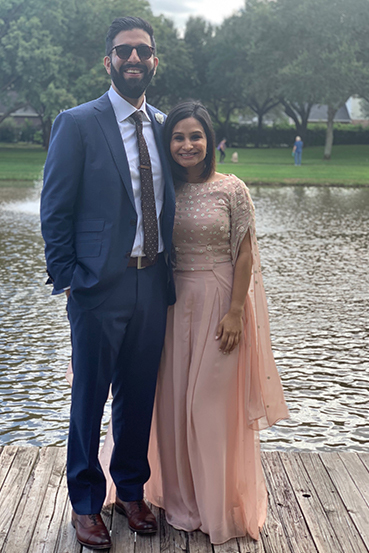 One of my very best friends was getting married and it was an Indian wedding (Sikh and Hindu). 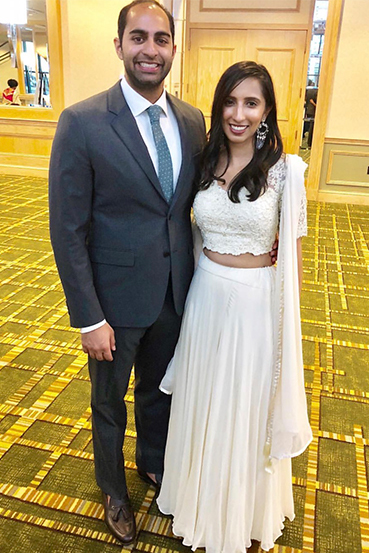 Not being Indian myself and without access to visit India or a major Indian market to go shopping for outfits to wear while attending the various events of the wedding, I was so happy to come across Kynah and their beautiful outfits! 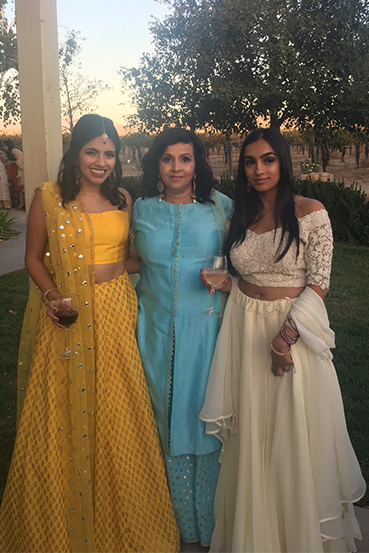 I purchased a lehenga to wear to the sangeet and a sari to wear to the Hindu ceremony and final reception, and I also purchased a suit for my mom to wear to the Sikh ceremony. 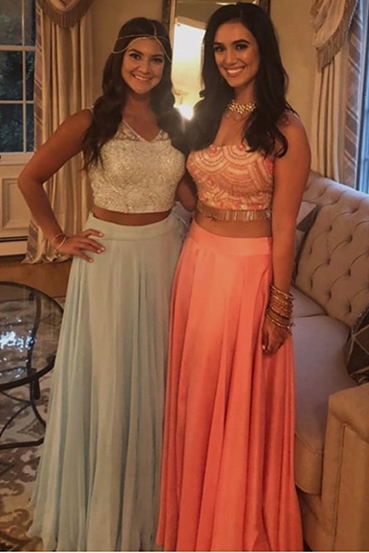 Both of us felt like princesses wearing these outfits and received so many compliments!! 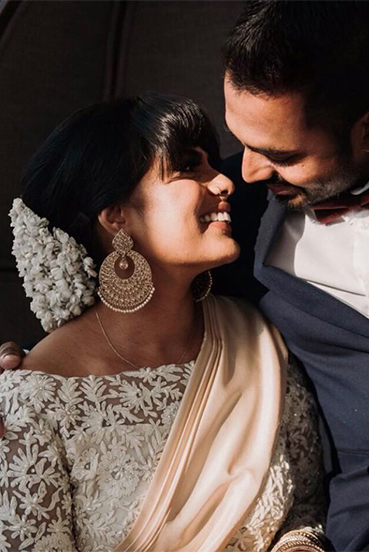 Aisha was incredibly helpful in answering all of my many questions, making sure that the outfits fit us each just right, and ensuring that they would arrive in time for the wedding. 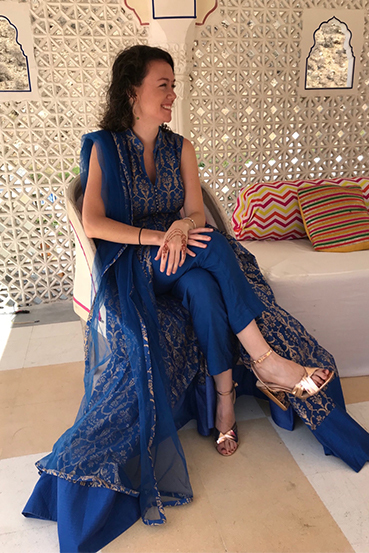 Aisha also customized the sari for me to be a deep turquoise color, instead of black, and customized the suit to have skinny leg cigarette pants, instead of wide-leg pants. 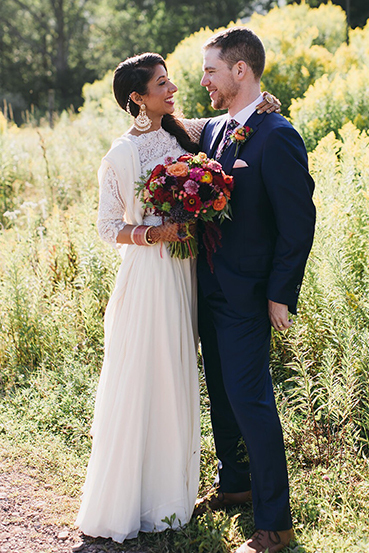 The outfits turned out beautiful, fit us both perfectly, and were made of gorgeous materials. I was very anxious about ordering online and getting ripped off, but, again, was so happy to find Kynah. I definitely recommend this shop! 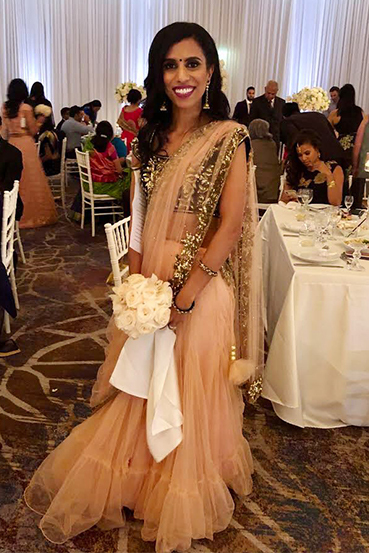 I ended up wearing my outfit at my cousin's wedding and let me just say, it was a hit! It got so many compliments and multiple people asked where it was from. I look forward to placing more orders from Kynah in the future, keep up the great work!